Kourtney Kardashian Celebrates Her 39th Birthday – Did Younes Propose As Fans Were Expecting? Kim Kardashian and Khloe Kardashian threw their sister an early bash yesterday. Kourtney Kardashian is celebrating 39 years of age today. Kourt posted on social media this Tuesday, April 17, a photo featuring a pretty pink cake that was lit with two gold candles. ‘It’s my birthday tomorrow!! Thank you @khloekardashian,’ Kourt wrote on her Instagram Story alongside the tasty dessert. She hasn’t celebrated with Younes Bendjima yet so we don’t know if he proposed to her or not for her birthday. This celebration comes with after sources told ET that both Kim and Kourtney together with Kylie Jenner flew to Cleveland Ohio to be with their sister Khloe Kardashian. They rushed back to Cleveland to be with Khloe during this both thrilling, exciting and sad period of her life. She just gave birth to a baby girl True Thompson amidst cheating drama involving her baby daddy Tristan Thompson. Speaking of Khloe and her drama, we also found out that her brother Rob Kardashian is reportedly begging her to dump Tristan after everything that has happened. 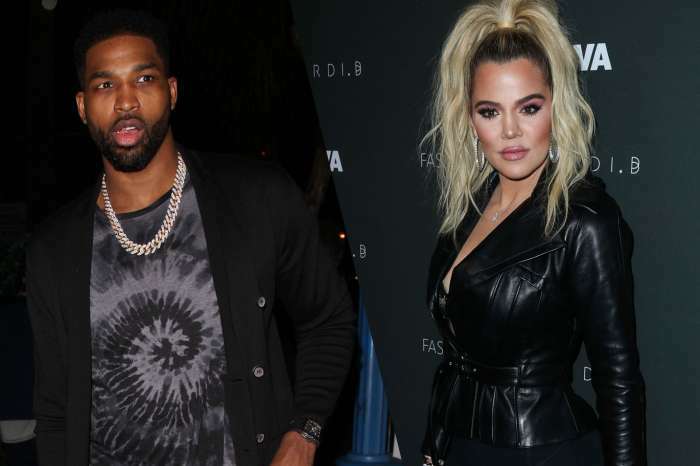 ‘Rob is pleading with Khloe not to wait until the Tristan is done with the playoffs, but to break up with him immediately. Rob thinks it is horrible what Tristan has done to his sister. Rob feels Tristan not only embarrassed himself but Khloe and the entire family, so he wants him cut off now,’ an insider reported. 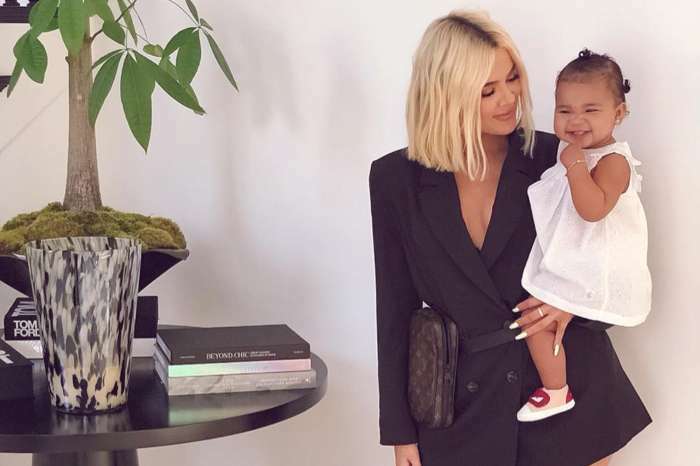 Khloe is currently waiting for the doctor’s okay to take her baby home across the country.